QUIET RIOT drummer Frankie Banali has confirmed to Canada's The Metal Voice that the band is working on the follow-up to 2017's "Road Rage" album for a tentative late 2019 or early 2020 release. "At this point, all the drums, bass and guitar tracks are done," he said (hear audio below). "About half of the vocals are done, so it's a matter of finishing the other half of the lead and background vocals. And then the mixing process will start." Asked about the musical direction of the new QUIET RIOT material, Frankie said: "From my perspective, it is the most varied QUIET RIOT record that I have ever worked on. So I think it's gonna cover a lot of bases, I think it's going to surprise a lot of people, and I hope it'll be a pleasant surprise. But, again, it's the most varied record that I think QUIET RIOT has ever done. "My consideration always is — not because I have to, but because of the way I am — my first consideration when I'm writing something, and when I write together with my writing partner Neil Citron, is, 'Would [late QUIET RIOT singer] Kevin DuBrow like this?'" he continued. "And the greatest thing about Kevin is he was so open-minded and he had such a broad taste in music that there were very few things that he didn't like. For instance, on the  'Rehab' record, some of the things that Neil and I wrote Kevin really liked but it was not in his comfort zone, which is why we went out and had some of the lyrics co-written by Glenn Hughes. But, again, a lot of credit goes to Kevin, whereas I could play him a song and he would love it, and he would say, 'I don't know what to do with this.' But that did not make it impossible for it to be on the record. So that continues with the future QUIET RIOT studio release." 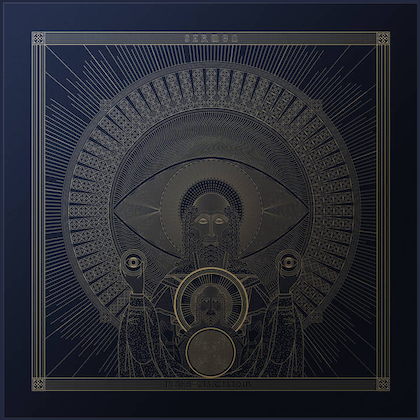 As for a possible release date for the new disc, Banali said: "We're still working on the art and on all of those components, so I think best-case scenario [this] fall, worst-case scenario early next year." DuBrow died in November 2007 of an accidental cocaine overdose. He was 52 years old. QUIET RIOT's performance at last year's Frontiers Rock Festival was released in January on CD/DVD and Blu-ray under the title "One Night In Milan". 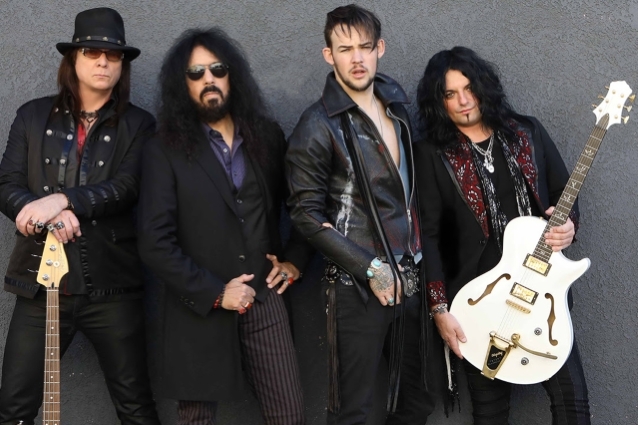 Banali recently said that James Durbin "has proved to be the best singer" QUIET RIOT has had since it was resurrected nine years ago.